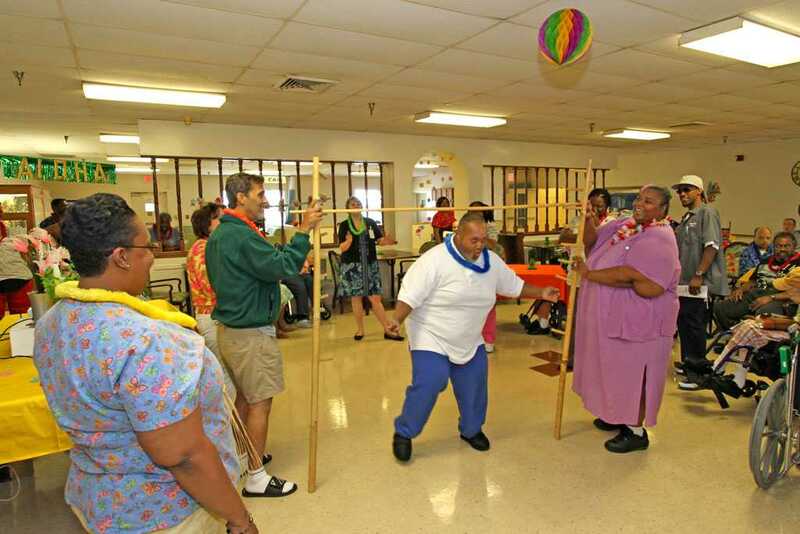 Reliant Care Management Company operates 15 facilities dedicated to providing quality care to the frail, elderly geriatric population, as well as those eighteen years of age and older afflicted with mental illnesses in addition to a primary medical diagnosis. 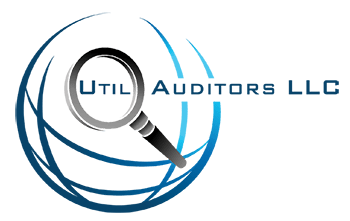 Dundoo also stated that quality of care is a primary focus for Reliant Care Management and that the”inefficiencies in billing” would not have been found without Util Auditors. With the recovered costs and improved billing efficiencies, Reliant Care Management has the additional capital to uphold their commitment to patient care.